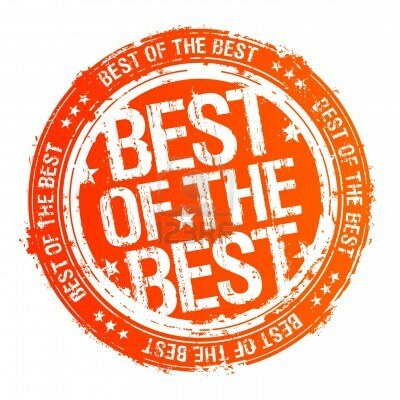 The Certified Posture Expert Program by the American Posture Institute is considered number one on the market! 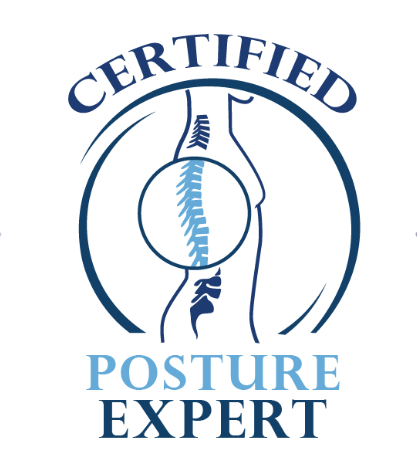 The Certified Posture Expert program is The world’s leading posture expert certification. A must-do for all healthcare professionals! Learn how to detect, analyze and correct postural distortion patterns with predictable, guaranteed, postural correction results. 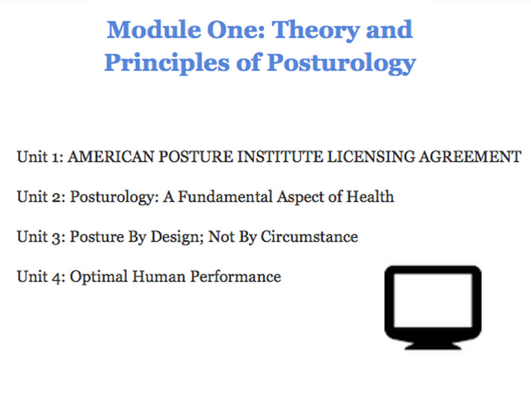 The American Posture Institutes 'Certified Posture Expert' Program is the most in depth, intensive, all inclusive posture certification on the planet. 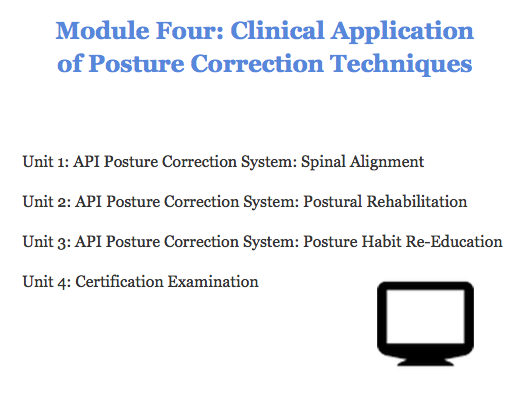 This certification gives you the tools that you need to help your patients get precise posture correction results. 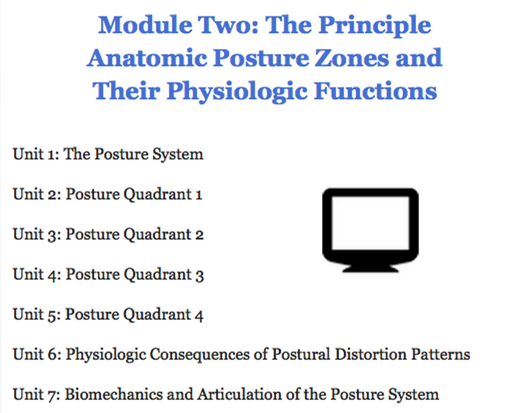 This certification program will make you the best of the best at accurately analyzing and correcting postural distortion patterns. What Is A Certified Posture Expert? 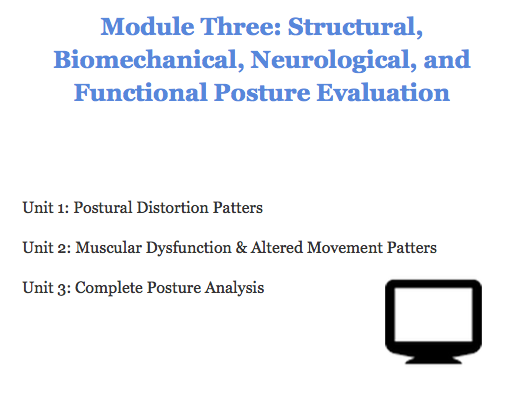 The Certified Posture Expert program is an all-inclusive course to educate healthcare professionals of the structure and function of the Posture System, societal patterns of postural decline and how this impacts public health, how postural distortion patterns compromise physiology and is associated with common pathologies, how to perform a Complete Posture Analysis with clinical precision, and proven correction strategies. Here Is What They Are Saying! 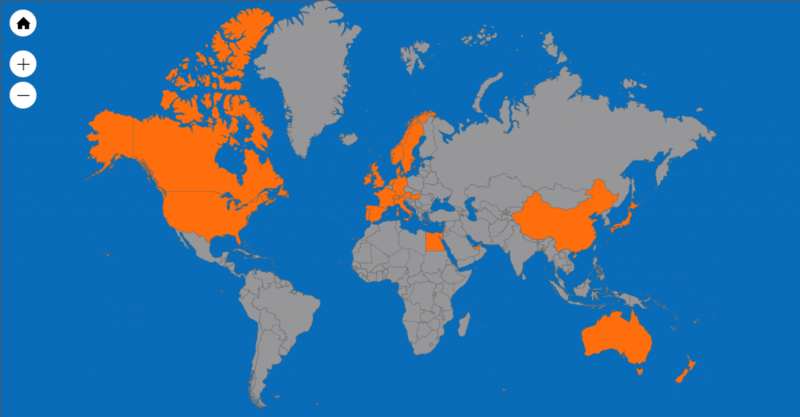 Certified Posture Experts in 33 Countries WORLDWIDE!